Bought it myself. Nuff said! 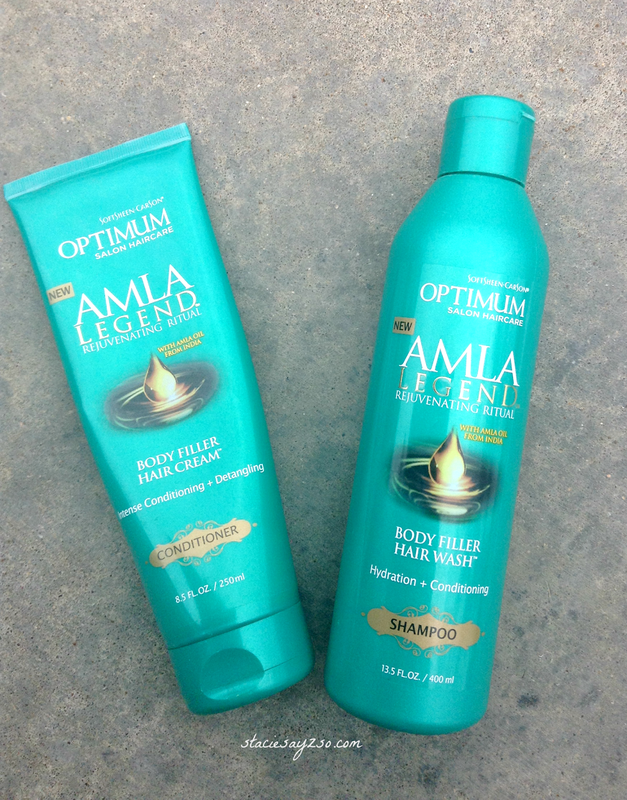 By now, you all know that I have a fascination with the way AMLA Legend products smell. Girls, it's hypnotizing! 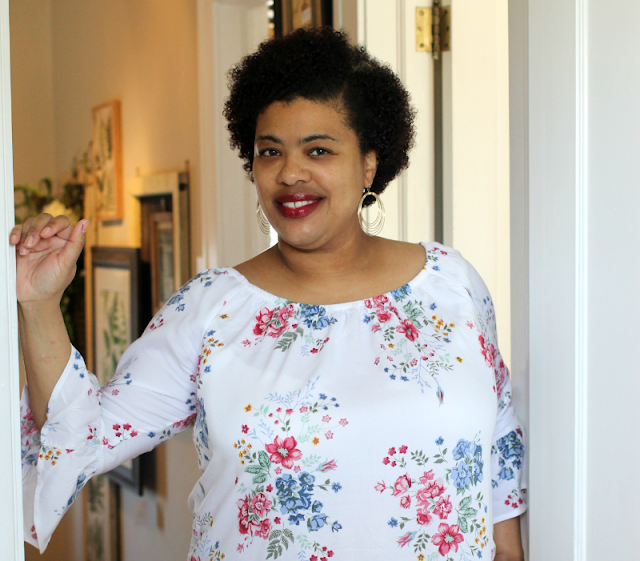 Anyhow, when I tried the relaxer, which was an epic fail, I thought that they should package and sell this shampoo and conditioner 'cause it's the bomb. Well they must have read my mind. I looked up and saw that they not only have shampoo and conditioner, but a whole entire line of products. Yes! 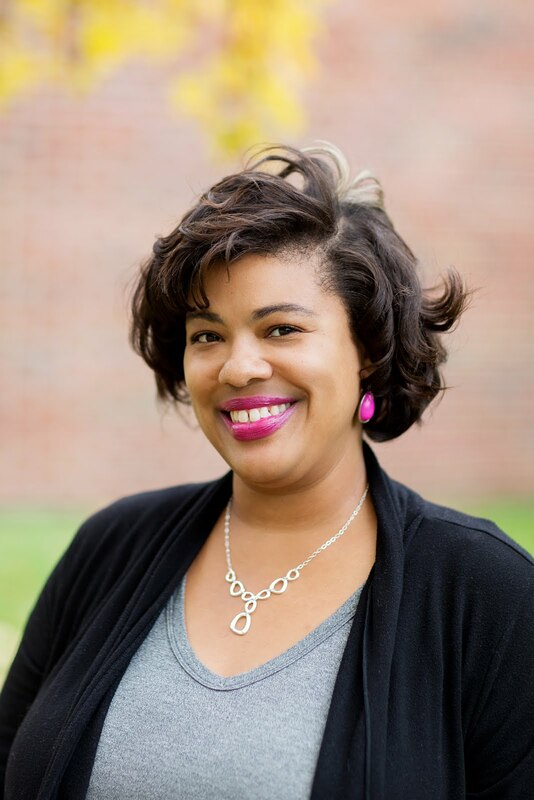 If you have dry or damaged hair, you will want to give tho a try. The oil formula in the shampoo give my hair a nice slip when I use it and feels oily, not drying at all. The conditioner is super thick and pack a punch of moisture. The scent is amazing like I have come to expect with this brand. AMLA Legend is highly scented and reminds me of a perfume. After using this for a couple months, I will say that you shouldn't use this product weekly because it can cause an oily build up if you do. I found that if I alternate it by weekly, it gives great results. 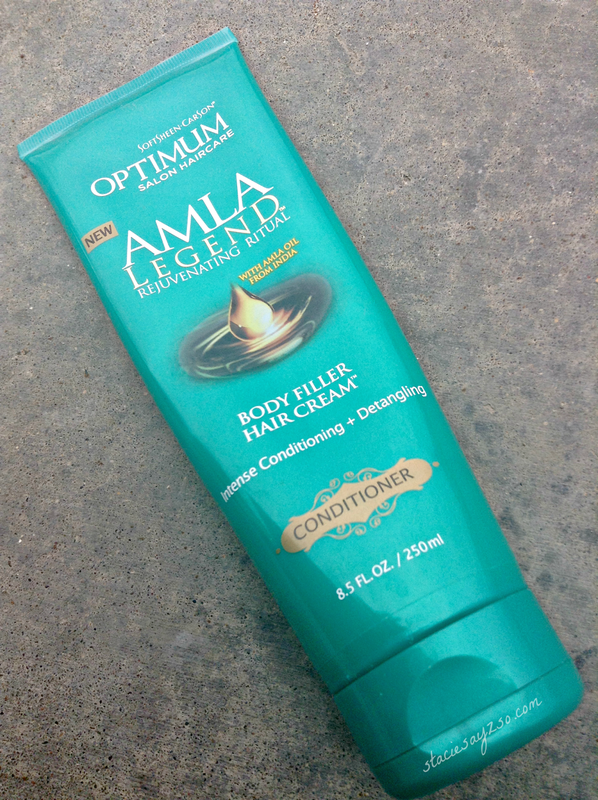 Have you tried AMLA Legend before? Are you as crazy about the scent as me? If not, what is your favorite brand? Sorry to hear that Victoria! This would be good for your hair if it is especially dry. I've never heard of Kirkland before. Is it good? 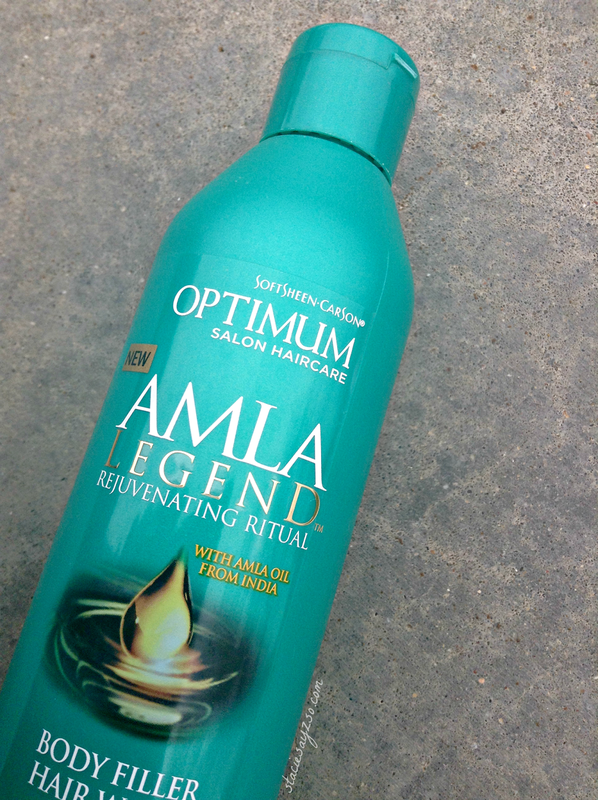 You'll love AMLA Legend if your hair is dry. 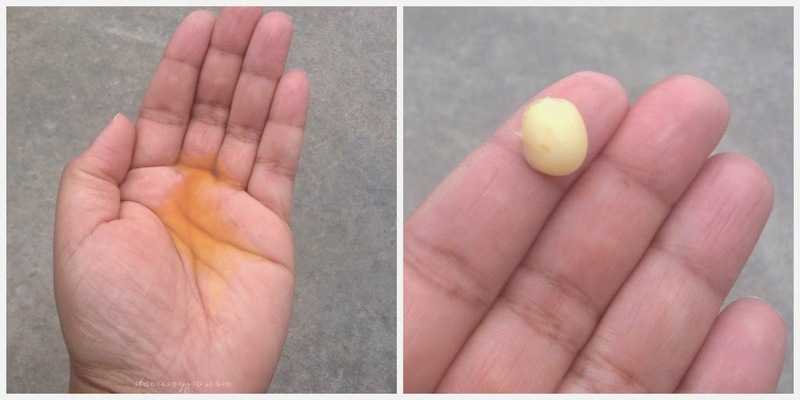 It is very oily, so if you do try it, don't use a lot since it may weigh down your hair type.